designing, manufacturing and distributing agricultural products since 1984. Stallion Limited is a New Zealand owned and operated company that specialises in the design, development and manufacture of complex rotationally moulded and injection moulded plastic products. 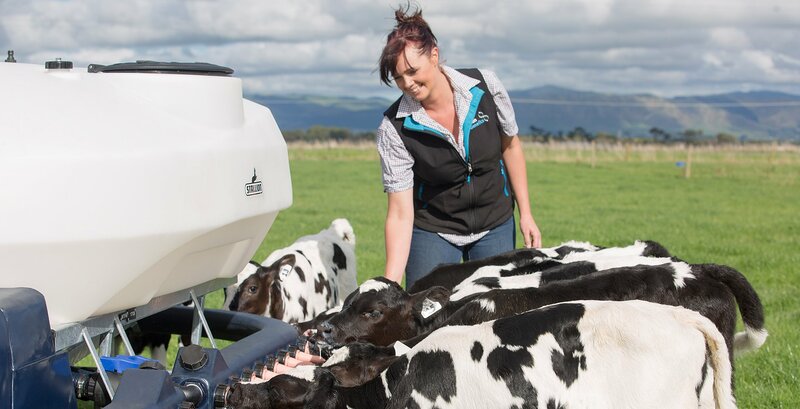 Operating out of its factory in Palmerston North, New Zealand, Stallion produce a wide range of plastic products to suit agricultural needs for farms and lifestyle blocks. Stallion specialise in rotationally moulded and injection moulded plastic products, including water tanks and storage tanks from 250L to 3000L tanks to suit farms and houses. Stallion also specialise in water tanks with an easy fit design, making them easy to install and maintain. Stallion, manufactures products for a diverse range of industries; from the agricultural sector to playgrounds to plumbing and drainage, Stallion Limited can design and manufacture your plastic component. Stallion has been manufacturing 'Doggy Doo Bins' for over 20 years and supply to Regional and City Councils, throughout New Zealand. Stallion Limited has a range of own branded products which include calf, lamb and goat feeding products but we also carry out design, mould fabrication and manufacture of plastic products on a contract basis. Please feel free to browse our website or contact us about how we can help with your plastic product development.